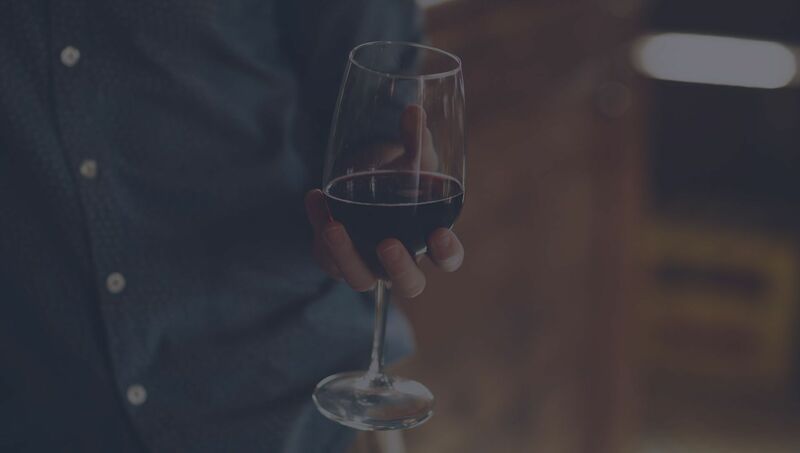 Creators of fine wines sourced from the finest regions in California. Our red wines are sourced from vineyards in the Santa Ynez Valley, Los Olivos District and Paso Robles. Enjoy the best times with those you love the most. We believe that wine, laughter and good times go hand in hand. Our winery is founded on the four pillars of life that keep us focused, driven and alive. Family, Faith, Friends and our Freedom. At McClain Cellars, we believe that every day is a gift to be enjoyed with those you love the most. Every wine we make is crafted with passion. We pray that every sip opens new doors and awakens the love you deserve. 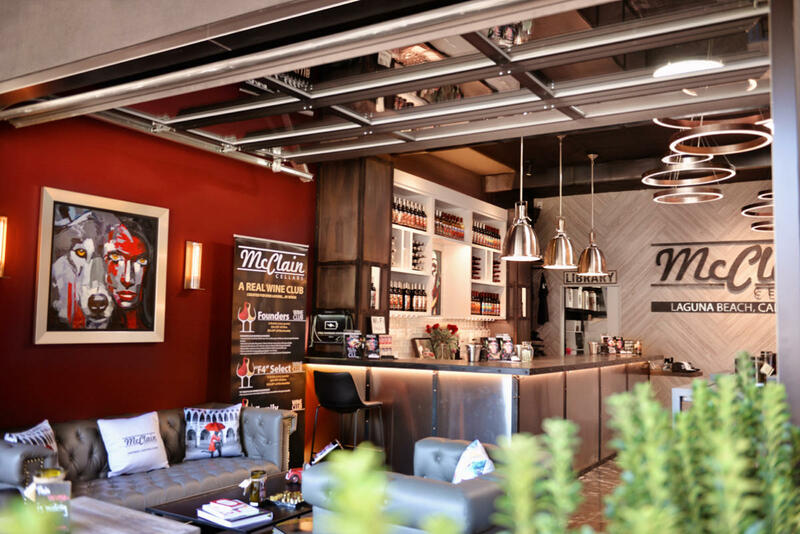 Come visit us in our new tasting room in Laguna Beach next to the Sawdust Festival. Purveyors and Growers of Fine Wines from California. Our winery is founded on the four pillars of life that keep us focused, driven and alive. Family, Friends, Faith and Freedom. 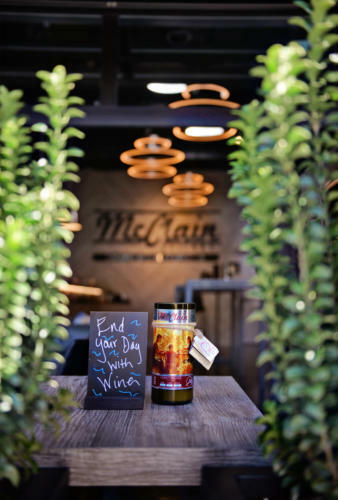 At McClain Cellars, we believe that every day is a gift to be enjoyed with those you love the most. Cheers! Each of our wines is handcrafted with care by the McClain family to ensure quality, texture and taste. We make great wines to be shared by great friends. 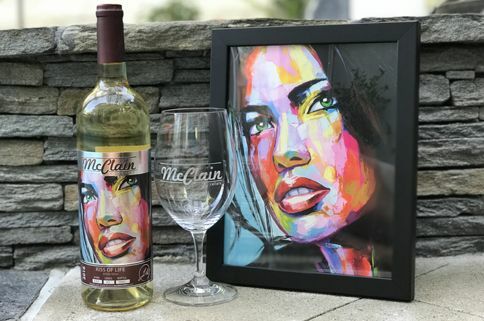 Jason & Sofia McClain started McClain Cellars to do something they always wanted; to spend more time with friends and family. For decades nothing has been more fun than gathering together for wine night at the McClain Family. Whether it was a Saturday afternoon BBQ, movie night, an evening after a long day or just Wine Wednesday, nothing beat hanging out with great friends, a glass of good wine and enjoying what life has to offer. To make great wine we need three things, a family with a dream, great grapes and an amazing wine maker. 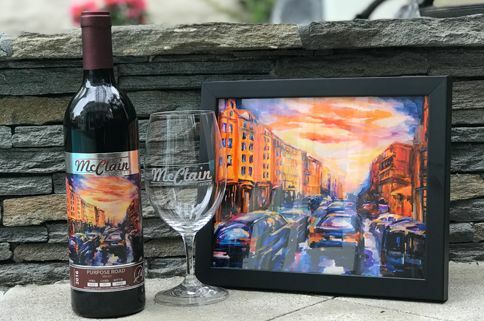 Welcome to McClain Cellars! Amazing atmosphere and wonderful people! 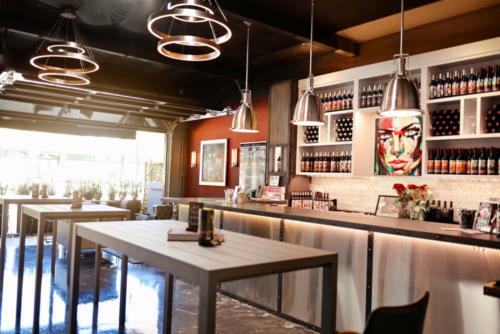 Great tasting room! Great staff! And great live music! I just love their new tasting room! The staff is knowledgeable and very friendly. I was able to try their new wines, all of which were just as delicious as their original 8 wines. Looking forward to going back again. Great wine. Loved the people and atmosphere. Needs better snacks. Amazing experience with the owner Jason!! Everyone is so friendly. Met the owner and winemaker at the front door, welcoming people entering! Great reds! 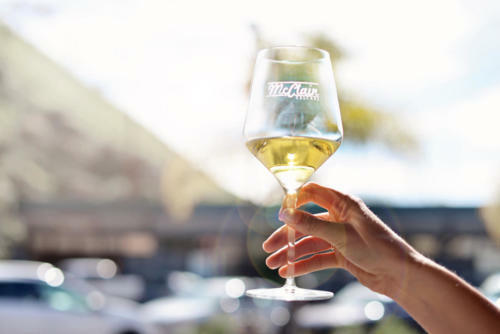 McClain wines are, quite simply, delicious. 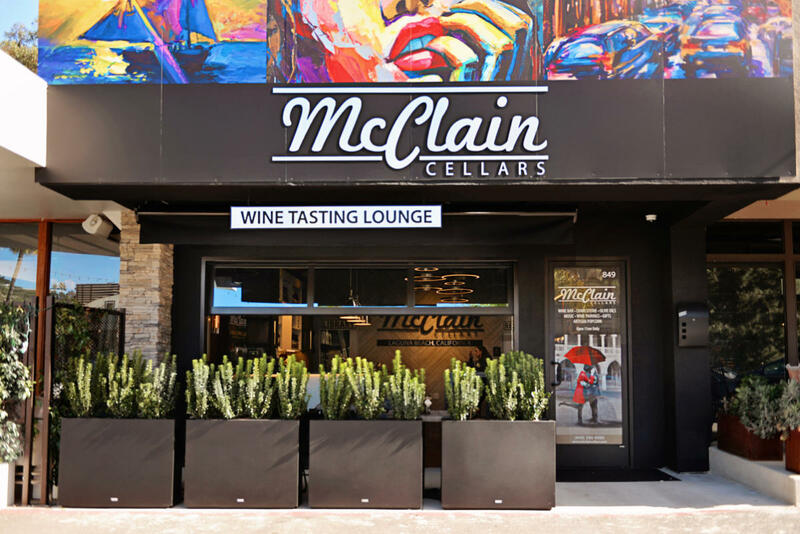 I found that I was comparing the wines from the other clubs I belonged to against McClain wines and I dropped all of them to focus solely on McClain wines. Jason McClain is warm, friendly, and has an obvious passion for his wines. The staff could not be more friendly and the newly opened tasting room is wonderful and well thought out. Stop by for a tasting; you won't be disappointed. The wine was fabulous. Very quaint atmosphere. This was my first visit, I would have loved to have known no food service. Cheese and salami from refrigerated case was very reasonable. Had a proper meal on PCH later in the day.I highly recommend for a local relaxing experience. Must go there and experience the handcrafted wines, artisan popcorn, gourmet olive oil & balsamic vinegar! Make new friends or bring yours with you. Thank you for a spectacular experience, yesterday. 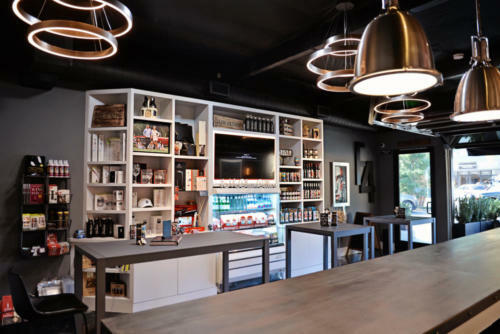 Every detail, every overview of your wines, the team & the space, exceeded my expectations. Can't wait to return! What a fantastic wine tasting experience. 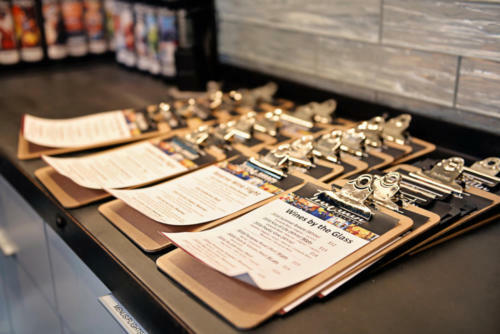 Lots of great choices, and it’s truly a classy spot. 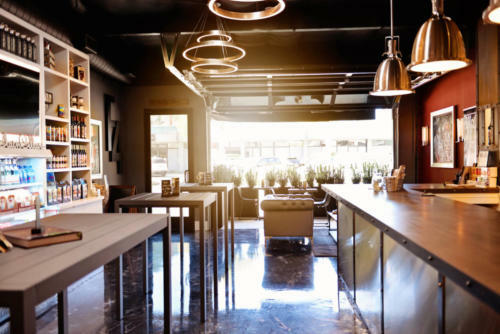 The owners are first-rate when it comes to customer satisfaction 🥂. Most awesome wine tasting experience around. Highly recommend to give it a try. Looking forward to the Grand Opening of the tasting room. amazing place go experience a great bottle of wine. Drinking the merlot, now! Yum! Jason and Sofia have really achieved elegant flavors in their wines. For example, if you like a jammy, structured, Bordeaux blend that evolves for hours into silky layers of ripe black cherry with balanced tannins and subtle vanilla, you will love their “Faithful Friend.” I can’t wait for the barrel tasting on November 3rd!! 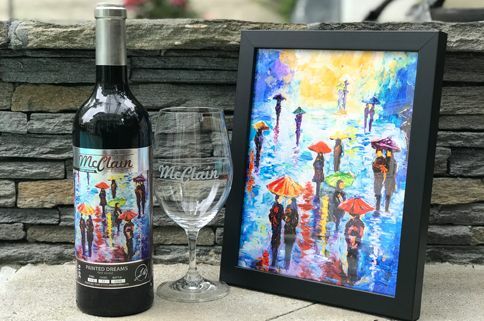 We are so happy to be part of the growing McClain Cellars family! Can't wait to visit their new tasting room when it opens. Cheers to family, friends, faith and freedom! Great wine and very cool people, excited for my wine deliveries! Paired the 2016 Purpose Road with a Prime NY Strip Steak grilled to medium and a creamy risotto side dish. The wine was a perfect compliment to the food. The blend of the Sangiovese was just right to give the Merlot the backbone needed for steak/beef dishes. Highly recommend. I’m a McClain but not related to Jason and Sophia. It was an event I came across on Facebook and didn’t think it was real. I invited a couple friends to attend with me and we truly enjoyed the experience. I became a member, and look forward to the grand opening. 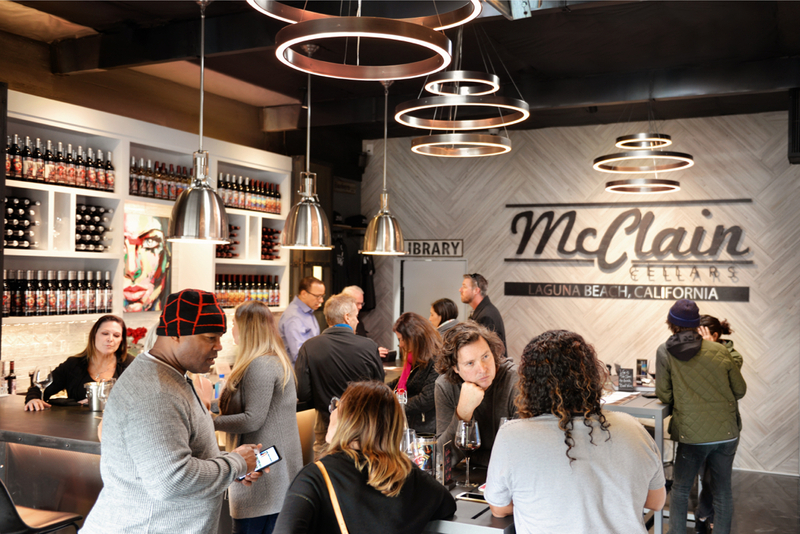 We drove an hour and a half to attend a tasting at McClain Cellars, and was it ever worth it! An incredible variety of wines, each with their own unique characteristics, full of flavor, balance, just the right amount of tannins on the reds, and bright, refreshing finishes on the whites. 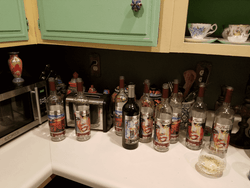 My absolute favorite was Painted Dreams, lovely on the nose, a vanilla start and caramel finish, with a silky mouth feel and dark fruit flavors. 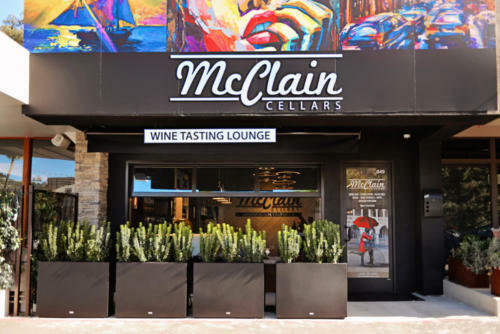 Best of all, McClain has the selection of a long-established winery, without the snootiness. They are wonderful, warm, and engaging. We will be back! 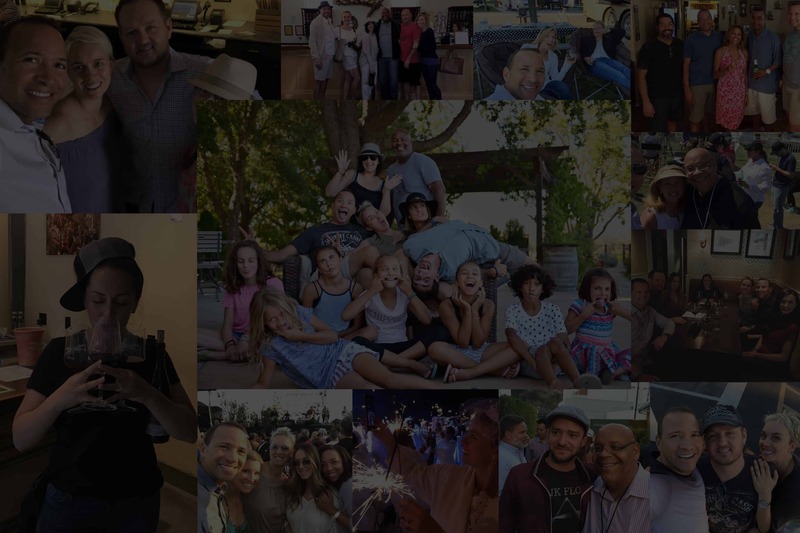 My husband and I have been fortunate enough to walk this journey with the McClain family as they have poured their heart and soul into creating a company that can be enjoyed by all and built on the foundation of family, faith, friendship and freedom. Each one of their beautifully crafted wine stands on its own delivering the sweetest aromas, unique varietals and the most amazing tastes. Summer Breeze, Painted Dreams & Faithful Friend are just some of my very favorites, but I can honestly say that they are all delicious and are a MUST to try!!!! Loved the wines, love the artwork and love the vibe! An amazing couple bringing a great sampling of wines for every pallet! The wines are fantastic and discussion worthy. What a treat to try some new and unique. My wife and I had a wonderful time. My husband and I were fortunate enough to attend a tasting event with friends recently and the wine and experience were both fantastic. 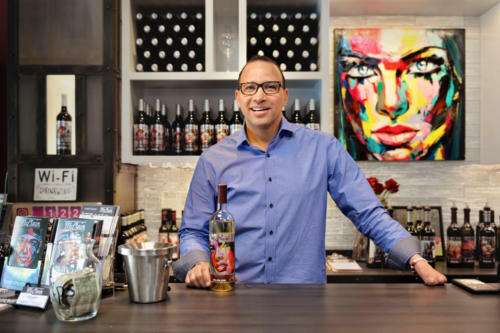 Jason and Sofia’s passion for their wine is evident through their meticulous attention to detail, a true labor of love. 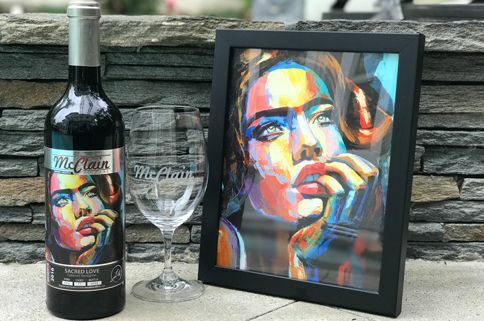 The bottles are exquisite and will add a beautiful piece of artwork to our dinner table in addition to the delightful wine! It was a tremendous opportunity to be able to a private wine tasting for McClain Family Cellars. Too often we pour a glass of wine and enjoy the taste without knowing any of the history or story behind how that wine ended up in our glass. On this occasion my wife and friends were able to not only taste some of the most amazing wines we also learned the backstory of each wine and how it came to creation. 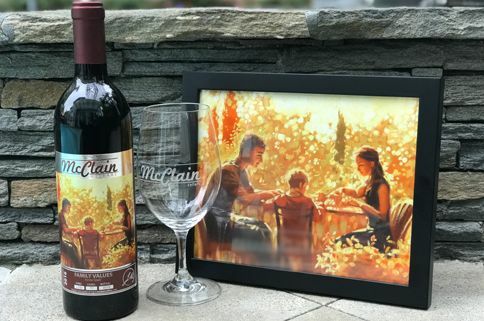 The McClain Family Cellars has done a remarkable job of telling a story with each and every wine and creating passionate flavors. Overall a beautiful event with great wines and even better people. What a treat to be able to sample these wines before they are released to the public!! Have tried them twice and they are marrying together beautifully - a welcome addition to any collection! I love the fact that we have a local winery that is truly "doing it right", love the family behind it, and love the juice!! Go - get some!! You will not be disappointed other than the moment when you realize the bottle is empty. Salut'!! Great reds. Jason and Sofia are great hosts. I found a new favorite winery!!! Truly enjoyed our private wine tasting. Looking foward in purchases more cases as their wines come out. A true gem. Wine to share with special friends. We had a wonderful experience in Rancho Santa Margarita last night tasting the wines. Kristen was so nice, we really enjoyed talking with her and learning about your winery. All the wines were delicious, Sacred Love was my favorite, rich, full bodied and smooth.Looking forward to visiting you in Laguna Beach. Shellie Karen Phelps and I tasted wines from a new winery in Orange County last night. 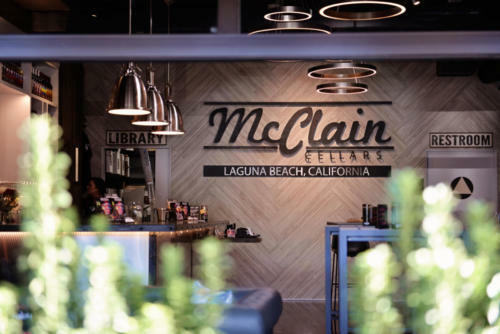 Mcclain Cellars are soon to be in Laguna Beach. Even thought they are new the wines were great. 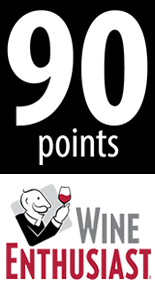 Great wines at a fantastic value. The whites are innovative and different. The reds are varied in intensity and style, which is fantastic because there is something for everyone here. We were blown away by the olive oils as well. Wasn’t expecting that! We will definitely be back. What great wines, we bought 6 bottles of the Sacred Love! We will be buying much more in the future. Thank you Jason for making such great wines!!! They had a very interesting selections of wines. Delicious Reds! Amazing People! Incredible Customer Service! So thrilled to be a Wine Club Member at a local winery I love! Do your palate a favor and try these Wines! We had the opportunity to attend this local wine tasting by McClain Cellars and I was very impressed. They brought a little bit of Paso to the OC! They did a great job on their reds and I was really impressed in their Family Values red. I typically do not like petit Syrah due to them being watery well this one was not. It was full bodies and delicious. Loves all of the others that we joined! Can’t wait to watch you grow McClain Cellars! 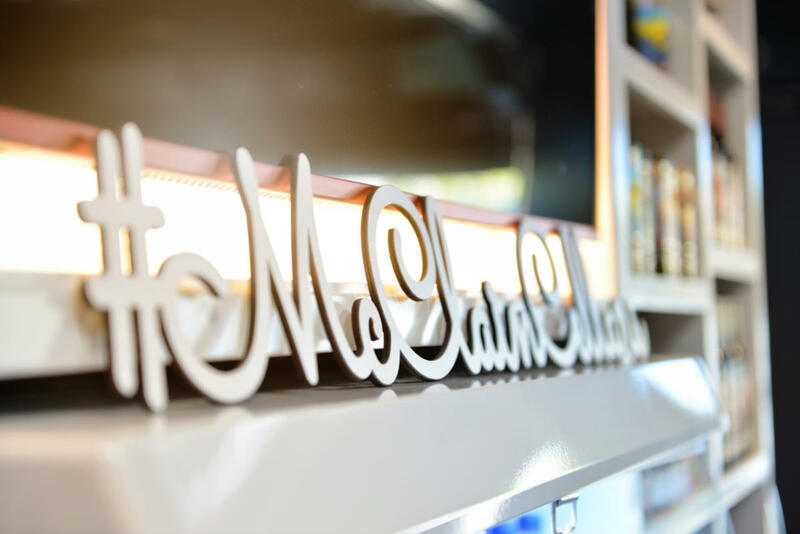 I went to an event with McClain's and was impressed with how warm and welcoming it was. The wines were also excellent. I would like to especially thank Mary for her help. Absolutely amazing selection of reds!!!! 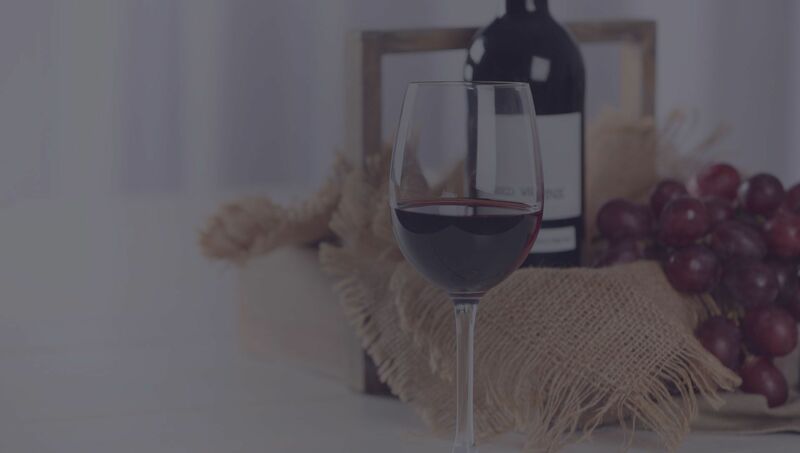 Fabulous wines that have a distinctive taste. These are not your typical Cabs, petite sirahs, or red blends. They have a complexity to them that is difficult to put into words. Highly recommend Faithful Friend and Sacred Love for those red wine connoisseurs. Purpose Road is a great wine to serve to friends that don't typically drink wine, it's soft, smooth, and easy to drink. Enjoyed a wonderful evening with Jason and Sofia while sampling their amazing wines. Sacred Love is one of the best reserve wines we’ve ever had. Full bodied and fantastic finish. Looking forward to future events and the launch of more wines. Such yummy wines We especially love the Faithful Friend Reserve and Family Values. 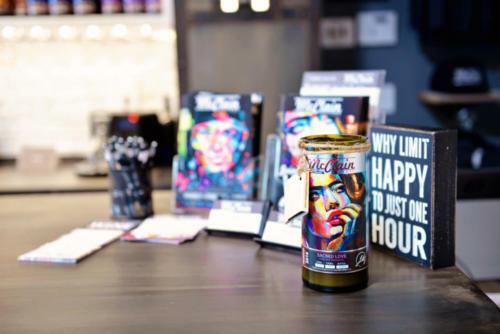 love the labels; truly works of art. Looking foreard to the whites and to share with friends. Thanks Jason and Sophia.! Delicious wines! 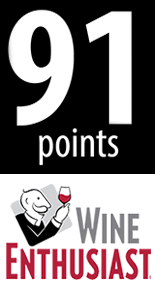 I’m so happy to have joined their wine club and able to get in on the ground floor. Very excited about future wine releases and parties! The McClains are very welcoming and make you feel at home and so excited to share their dream with you! This was a great event! What a wonderful group to wine taste with! I’m looking forward to future events! 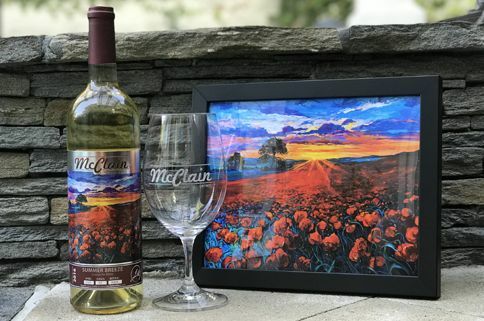 Recently my wife and I had the opportunity to enjoy a McClain wine tasting event. The wines were very good my favorite being Sacred Love. 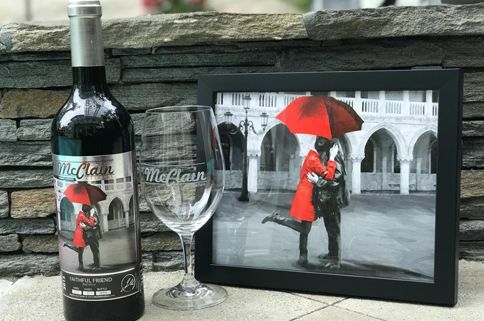 The McClain's are genuine and truly have passion for their wines. We had a great time at your first tasting tonight! Loved all six wines! Congrats! Cheers! What a blessing. This family is so gray. The dream they made into reality is such a great story. You should really check them out. Truly amazing... oh and the wine isn’t bad either! Love the wines, love the makers! Thank you for chasing your dreams! Enjoyed the tasting tonight. We loved meeting not only the family but the devoted circle of friends. Bill was a fantastic person to have pour and talk with. Became wine club members tonight! Thank you for having us over to try some great wine! 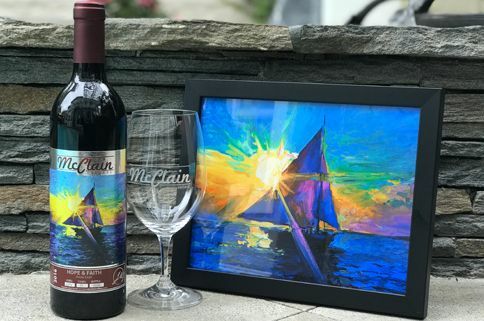 Just joined their wine club and can’t wait for the first shipment! I've recently had the opportunity to taste three of their wines and they were all amazing! I tried their two whites and one red, Sacred Love. All 3 wines were smooth and easy to drink! It had a wonderful taste as well as an after taste. I can't wait to try the rest of them! You won't be disappointed. The bottles also have a beautiful design.